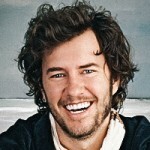 Blake Mycoskie is the founder and chief shoe giver of TOMS, and the person behind the idea of "One for One," a business model to help a person in need with every product purchased. A simple idea has grown into a global movement: TOMS Shoes has provided over 10 million pairs of shoes to children since 2006, and TOMS Eyewear has restored sight to over 175,000 since launching in 2011. 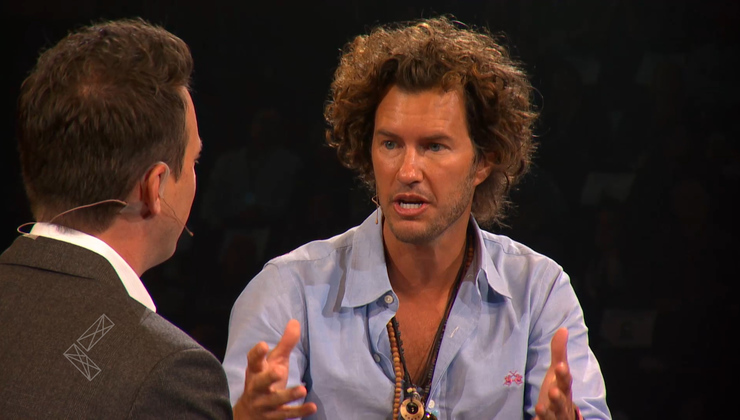 In 2014, TOMS Roasting Company was founded with the mission to provide clean water to developing communities with the purchase of premium coffee.